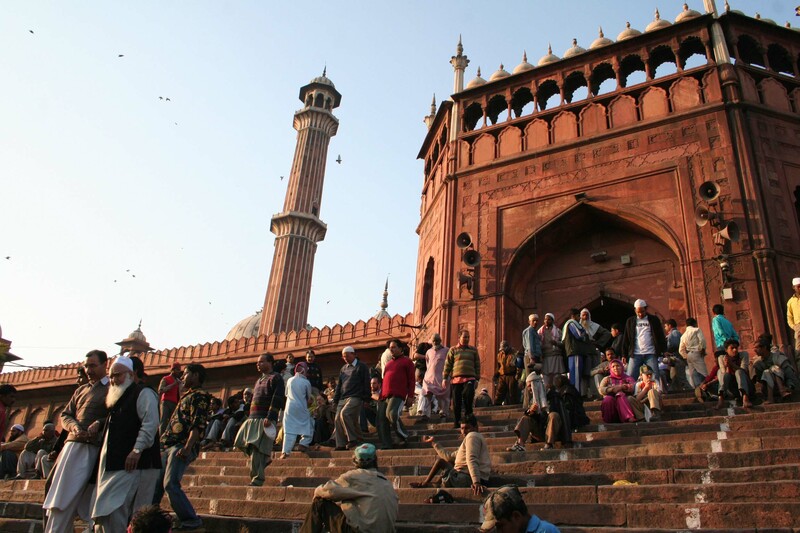 Jama Masjid, India’s largest, and grandest mosque, is a mess today, surrounded by filth and chaos. The 361-year-old doomed structure is the centerpiece of Shahjahanabad, one of the seven great cities that form modern Delhi. However, comprehensive plans are now under consideration to restore the grandeur, and glory of the monument. The plans also aim to help the population around it, for both to co-exist peacefully. The issue of the degradation of the monument was first brought to light in 2004, in a Public Interest Litigation. At that time, the Delhi High Court had ordered the authorities to rebuild the entire area spreading over 23 acres. Although a court-approved plan was prepared two years later, no definite action was taken in that direction. The delay only worsened the situation. Slow moving traffic, illegal construction in the neighbourhood, unauthorised parking, and illegal parking have turned this tourist dream into a nightmare. The Shahjahanabad Redevelopment Corporation has now been entrusted with the responsibility of restoration. Two plans have been forwarded, prepared by celebrated architect Pradeep Sachdeva. SRDC has requested the School of Planning and Architecture to put the plans as the top priority. Once the SPA approves the plans, and get the courts approval as well a three-member sub-committee will decide the final course implementation. 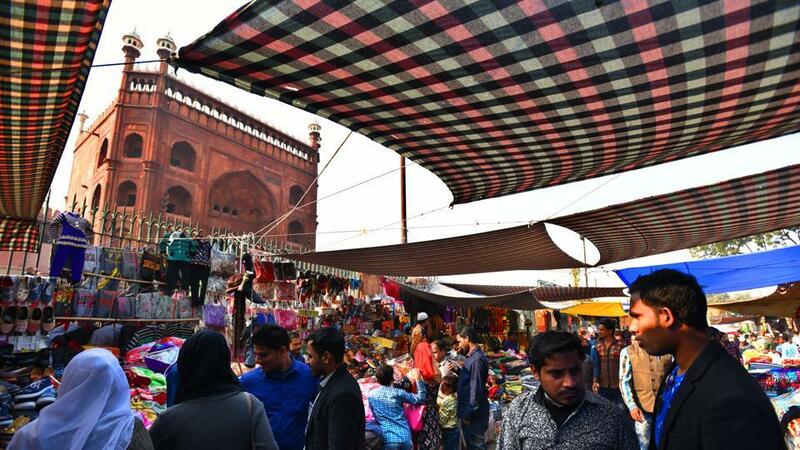 Sachdeva’s plan proposes restoration of the foreground into a pedestrian plaza starting from Shahi Darwaza up to Netaji Subhash Marg with gardens and relocation of Meena Bazaar. On the other hand, the SRDC’s design, prepared by its consultant, Vijay Singh, says the market should not be moved. While the plan of action is yet to be finalised, the good thing is that at least some steps are being taken in order to restore the heritage site.